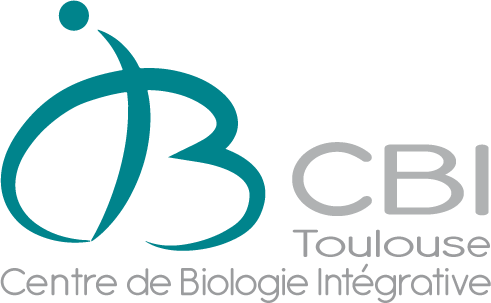 Titre : Internal seminar CDD axis : "Dynamic of delamination during Apoptosis and Epithelio-Mesenchymal Transition in Drosophila melanogaster"
Looking for a vertical reference: How do hoverflies cope with a reversed horizon or free fall situations? The hoverflies’ ability to control their head orientation with respect to their body certainly contributes importantly to their agility and their autonomous navigation skills. Many tasks performed by this insect during flight, especially while hovering, involve a head stabilization reflex. This reflex prevents the visual processing from being disturbed by motion blur and maintains a consistent perception of visual environment. The so-called Dorsal Light Response (DLR) is an example of such a head control mechanisms, making insects sensitive to the horizon contrast, the orientation of which could provide a good approximation of the pitch and roll orientation required to control the wingbeat aerodynamics finely and swiftly. In addition, how this attitude control depends on an internal estimation of gravity orientation is still an open question. It has not yet been established whether hoverflies use gravity perception cues to detect a nearly weightless state at an early stage. To address this question in the case of dipterans, we investigated the following: (i) how do tethered insects react when a free-fall situation is suddenly triggered? ; (ii) do hoverflies use gravity perception cues to detect a near-weightless state and stabilize their flight? 2. R. Goulard, A. Julien-Laferriere, J. Fleuriet, J-L. Vercher and S. Viollet (2015), Behavioural Evidence for a Visual and Proprioceptive Control of Head Roll in Hoverflies (Episyrphus balteatus, Dipteran), J. of Experimental Biology, vol. 218, 3777-3787.